The Weber State University volleyball team will travel home this week to Ogden to play its first series of home games for the season. 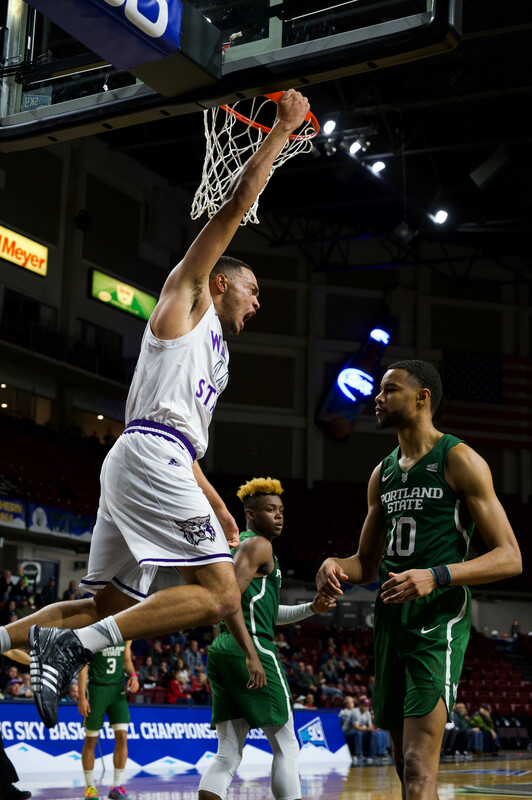 After a handful of preseason tournaments played all over the country, the Wildcats look to come home to WSU to play their first conference matches in front of a home crowd. 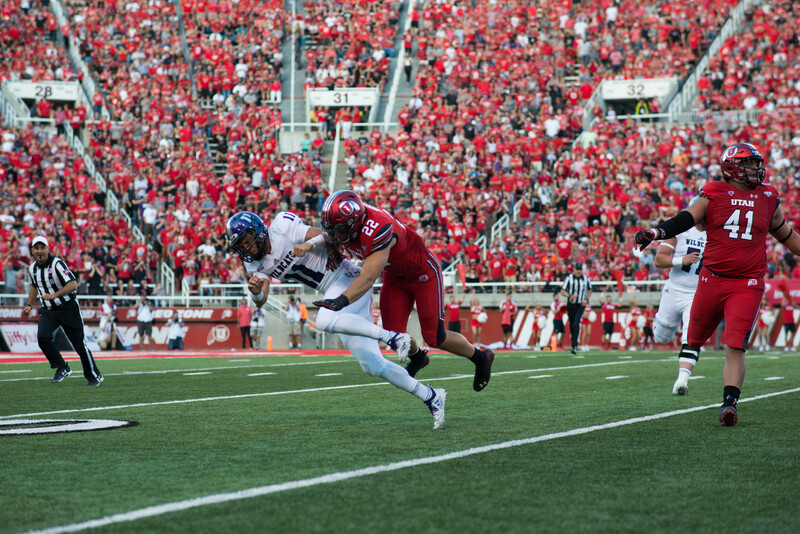 WSU (6-5) will begin with a matchup against in-state opponent Southern Utah University (3-7) on Friday night. The ‘Cats will continue to face Northern Arizona University (8-1) the next day in the afternoon. NAU currently has the best overall record in the Big Sky Conference. After a few days of rest, the Wildcats will continue with their next conference matchups in Ogden with games set up against the University of North Dakota on Sept. 20and the University of Northern Colorado on Sept. 22. WSU has played in three preseason tournaments in preparation for the Big Sky Conference play. In late August, the team traveled to Utah State University to compete in the Utah State Invitational. The team went 1-2 with a win versus Portland State University and two losses against the University of Utah and USU. The Wildcats were also invited to their second preseason tournament at the Cougar Challenge in Pullman, Wash. The ‘Cats went 1-2, beating Alabama State University and losing to both Seattle University and Washington State University. In its most recent and final preseason tournament, WSU competed in the Tangi Tourism Lion Classic in Hammond, La. The Wildcats went 4-0 as they swept every opponent. Peterson also said the team shouldn’t be overlooked in the competition. WSU freshman volleyball player Rebecca Fuchs, who currently leads the team in kills overall, said she knows the work the team has put in during the preseason has good potential. As the Wildcats finally bring their game home to Ogden, Fuchs said she knows they will do good things with the Wildcat fan support.